The invincible forts and palaces in Rajasthan speak volumes about the rich architectural heritage of the state. Though some of them have rugged exteriors yet their interiors take you to a different world altogether. Most of these forts have now been converted into a Heritage Hotel. Do not miss the opportunity to stay at one of these hotels that are a blend of the glorious past and the modern living. 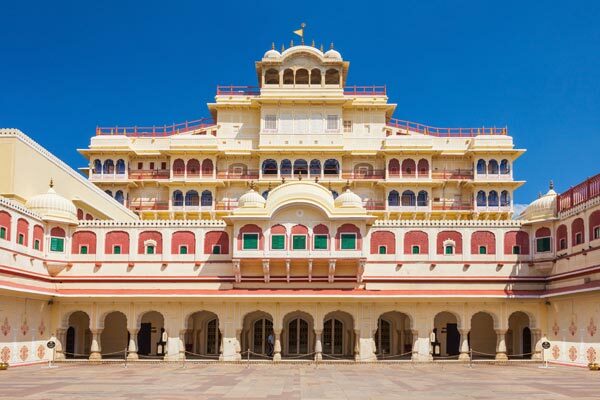 This is one of the marvels of Rajasthan attractions also known as 'Palace of Winds' or 'Palace of the Breeze'. It is among the most gorgeous and captivating Rajputana architectures built by Maharaja Sawai Pratap Singh in 1799 for women of royal families to watch street procession. The Amber Fort was formerly the ancient capital of the Jaipur State. 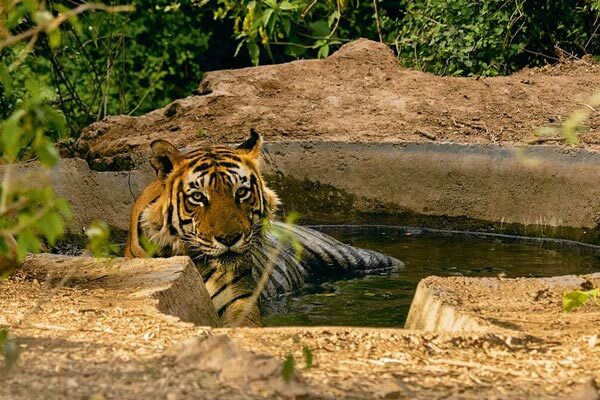 It is at a distance of 11 kilometres off Jaipur. Its construction was stated by Raja Man Singh in the year 1592. It is among the most renowned forts of India known for its unique artistic style of construction and breathtaking artistic decorations, intricate carving, mosaic and minute mirror work. Taragarh Fort was constructed in 1354. It is a huge fort that is located at a distance of approximately 39 kilometres from Kota. Several cultural attractions near the fort attracts numerous tourists. The view of the town from this fort is simply outstanding. Junagadh Fort in Bikaner is one of the finest monuments in Rajasthan. It is a living testimony to the Rajput architecture. In the year 1587, Raja Rai Singh began the construction of this fort. The Chittorgarh Fort is located on a 180 metre high hilltop. 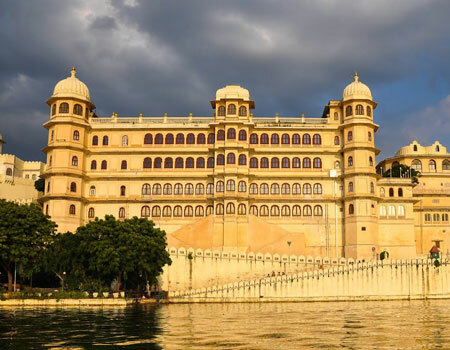 The fort houses several palaces namely Fateh Prakash Palace, Padmini's Palace, Rana Kumbha Palace and Tower of Victory, which should not be missed by the tourists at ant cost. Located on a hilltop, Jaigarh Fort was constructed in the year1726 by Sawai Jai Singh. This rugged structure is also known as the palace of victory. For several years, the fort remained the royal treasury. The fort is encircled by huge battlements with inner walkways offering impressive views all over. 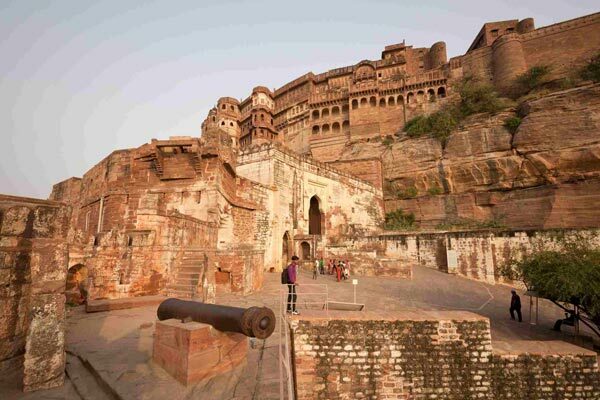 Mehrangarh Fort in Jodhpur was constructed by Rao Jodha in the year 1459. the fort is located approximately 400 feet above the city and is encircled by the huge walls. The golden fort in Jaisalmer derives from the yellow sandstone it is made up of. The structure shines brightly under the desert sun. Its foundation was laid by Bhatti Chief Jaisal. This palace is the personification of human creation located amidst azure Lake Pichola. 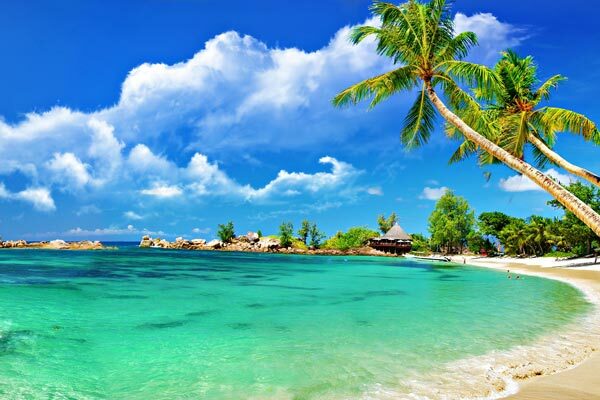 This is one of the ranked romantic destinations known for its 83 luxury rooms. These rooms are decorated with cusped arches which are inlaid with pink stones and painted mirrors. 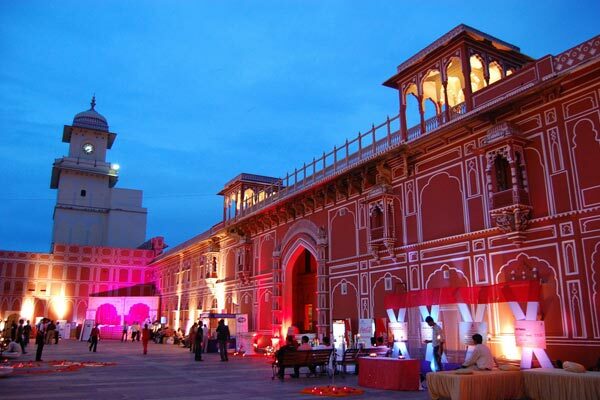 The City Palace built by Sawai Jai Singh, is the pride of the Jaipur city. The royal families of Jaipur still reside inside the palace. Its architecture reflects a mix of the Mughal and Rajasthani architecture. 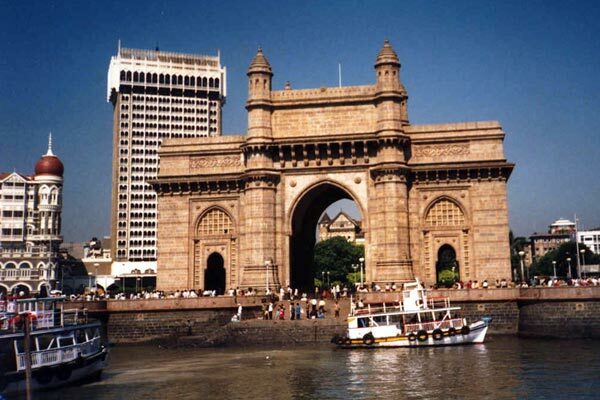 This monument of great historic importance houses several palatial buildings. The Amer palace was built by the Kachhwajas. It was constructed by Man Singh I in a style to rival the Mughal opulence. The artistic quality of the work done on the palace mesmerizes the travelers. The palace houses numerous pavilions and halls. The City Palace constructed by Maharaja Udai Singh is located atop a hill. The exteriors of this palace have been worn out. But the interiors are fascinating. The domes, chattris and arches crown the palace. The land of forts and palaces – Rajasthan, never fails to mesmerize its visitors through these architectural wonders spread throughout the landscape of the desert.